OK - so who's doing what? 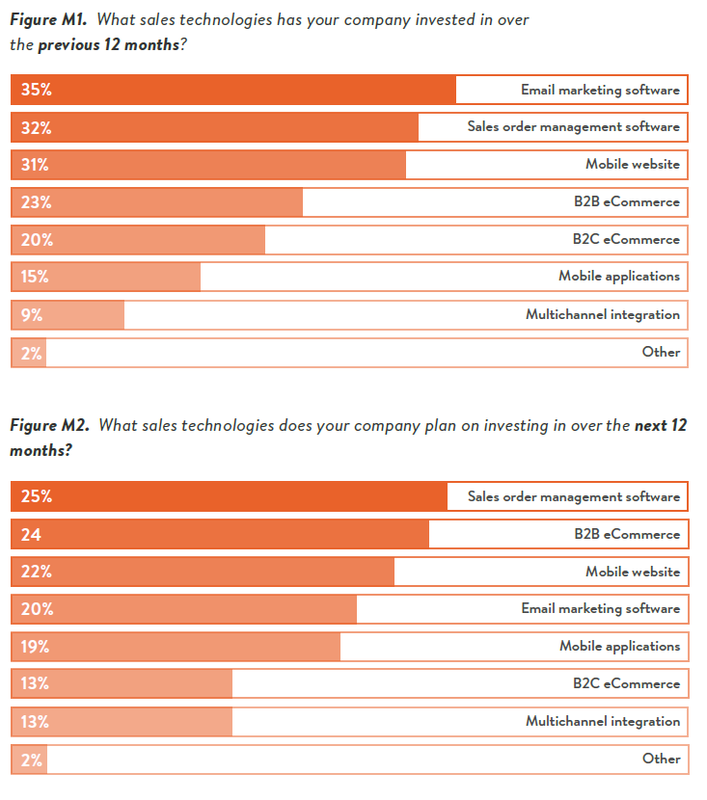 While 44% of B2B wholesalers HAVE a website, about half started 2+ years ago. President & CEO Business analyst, strategist & traveler. 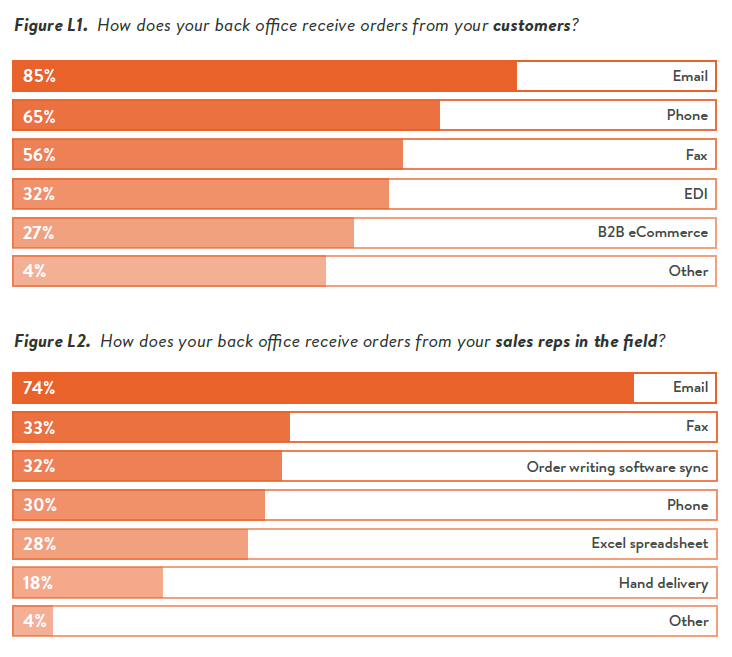 how does it stack up vs Magento? 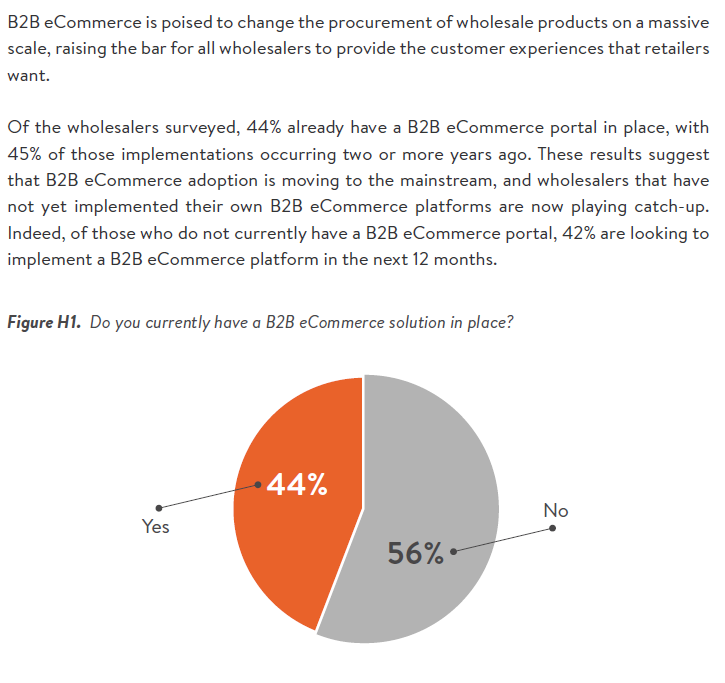 How are B2B wholesalers succeeding with eCommerce?